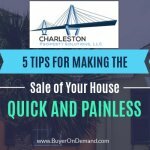 You want to sell your local Charleston, South Carolina home and you want to do so quickly. Right? home quickly in this market. 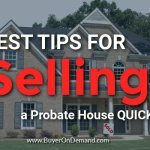 Real estate agents are experts at helping you sell your home. There are plenty of agents here in Charleston to work with… and if you want a referral to a reputable agent with a track record, just give us a ring at (843) 800-2705. and we’d be glad to give you some names. When you’ve done all the advanced legwork, you’ll help your agent be able to sell your home quickly. 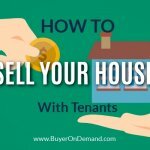 You can bypass all these steps quickly and easily by selling your house to a local real estate investment company for cash. 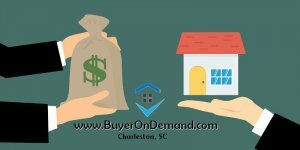 At Charleston Property Solutions, LLC, that’s exactly what we specialize in: buying homes fast. 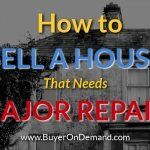 Homeowners who simply don’t want the hassle or who don’t want to endure the long wait times but just want to sell their home quickly can do so with one phone call to (843) 800-2705..
It’s easy. Call us at (843) 800-2705 or fill out the form to get more information.